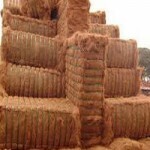 Coir Fibre is extracted from the fibrous outer cover of the fruit of the Coconut Plant. 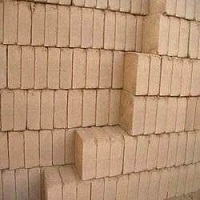 They are white or light brown in color. Our Natural Coir Fibre is spun to make yarn to make mats or rope. 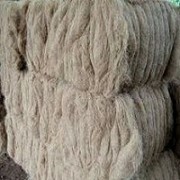 Coconut Coir Fibre, we produce is water-proof and resistant to salt water. 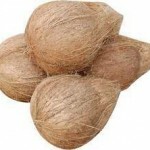 We are one of the leading Coconut Coir Fibre Manufacturers & Suppliers, based in India. 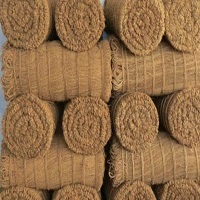 We provide Coir Fibre that is free from 2-3% pith, roots, etc. Natural Coir Fibre is baled with the assistance of rust free Iron Hoops (or) plastic straps, to ensure its high quality and utility.